Playworks is proud that more than 50% of our coaches across the country are AmeriCorps members.  AmeriCorps is a national community program funded by the US government that places individuals in direct service roles within nonprofit and government organizations. For school year 2018-19, 100% of our Georgia coaches are AmeriCorps members.